The European Leaders Alliance conference (ELA) is a fantastic opportunity for you to gather with a broad range of leaders and influencers from across the UK & Europe. The purpose of this year’s conference is to hear from strategic global apostolic and prophetic ministries (Bill Johnson, Bethel Church, Redding California and Graham Cooke, Brilliant Perspectives, California) to BUILD, EQUIP and ACTIVATE the Body of Christ. Each afternoon there will be practical seminars under 7 themes: BUILD, CREATE, DEVOTE, EQUIP, GROW SEND & TRANSFORM. 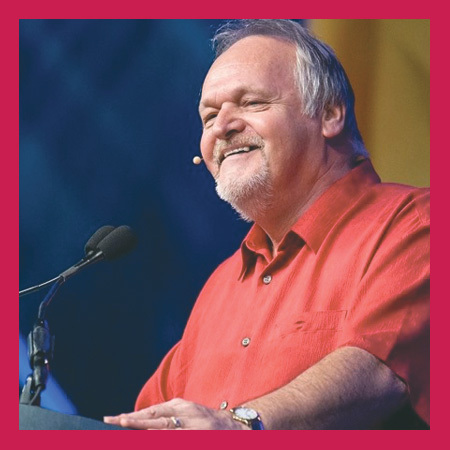 The Alliance (in ELA) is a varied selection of ministries that are in relational connection with hosts Tim & Sue Eldridge of Presence Ministries International and together comprise of nearly 50 speakers/contributors/practitioners to help you BUILD, EQUIP & ACTIVATE. Our friends from Catch the Fire UK and the BSSM alumni will return again this year, with a bigger Encounter Room during the Lunch & Tea breaks. This year our conference theme is BUILDING TO LAST. What are you building? Upon whose foundation? How can you strengthen your vision and ensure that you’re building on the foundation of Christ’s apostles and prophets? Will what you are building survive the test of fire? Join us for three-full days gathering in Bradford, UK – Monday morning to Wednesday evening – and learn to BUILD, EQUIP & ACTIVATE your church/ministry. Tim and Sue host ELA. 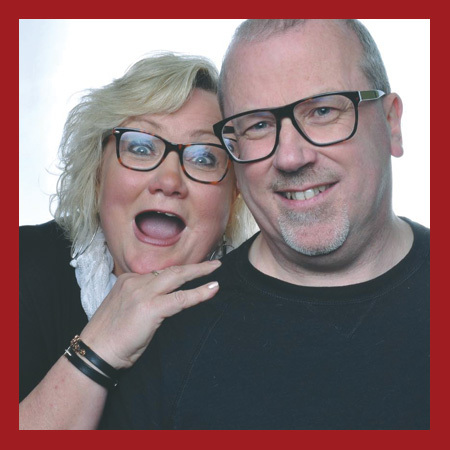 They are an apostolic couple that work into churches around the UK and beyond. Their heart is to see revival through divine connections. They have pastored local churches for over 25 years and have a wealth of experience and wisdom. Tim & Sue are a spiritual mum and dad and they long to see other mother’s and father’s being raised up around the UK and Europe. They have been key leaders in hosting Bethel church ministries in the UK for over 12 years. Through the ministry of Tim and Sue, many people have found freedom, love and purpose. 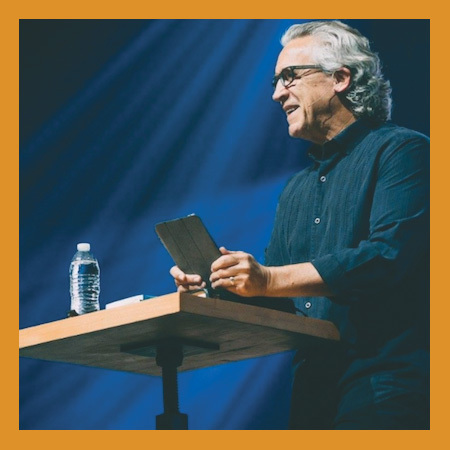 Bill Johnson is the apostolic father of Bethel Church. He serves a growing number of churches that have partnered for revival. The present move of God has brought Bill into a deeper understanding of the phrase, on earth as it is in heaven. Heaven is the model for our life and ministry. Jesus lived with this principle by only doing what He saw His Father doing. Learning to recognise the Holy Spirit’s presence, and how to follow His lead will enable us to do the works of Christ, destroying the works of the devil. Healing and deliverance must become the common expression of this gospel of power once again. Bill and the Bethel Church family have taken on this theme for life and ministry. Healings, ranging from cancer to broken bones, to learning disorders and emotional healing, happen with regularity. And these works of God are not limited to revival meetings. The church is learning how to take this anointing to the schools, workplace, and neighbourhoods with similar results. Bill teaches that we owe the world an encounter with God, and that a Gospel without power is not the Gospel that Jesus preached. Available until 28th July 2019 or until the allocation runs out. This ticket permits you to attend all the sessions of ELA 2019 including the Breakout Seminars; please be aware that we won’t be able to admit babies or children below the age of 12 years to the auditorium. Please note that we cannot do refunds for any tickets, so please ensure that you purchase the correct ticket for your requirements. 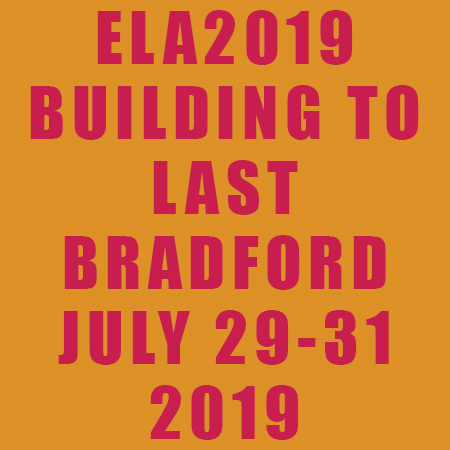 Available for a limited time for anyone under 30 wishing to attend ELA 2019. (We cannot offer refunds for any other tickets purchased previously.) There is a limited allocation of this ticket type. These tickets are available for alumni of the Bethel School of Supernatural Ministry (who have completed at least one year at the BSSM school), and you are prepared to volunteer to be part of the ministry / Encounter Room team. There are just 60 of these tickets available to purchase. If there is spare capacity one month before the start of the conference (that is the beginning of July 2019) we will begin selling Day and Evening Tickets. Check back here for availability and pricing. Please check your ticket requirements carefully as we are unable to do refunds / changes to ticket types etc. If you wish to share a ticket with someone else, that’s fine so long as there’s only one of you in the auditorium at a time. Children of 12 and over will be permitted into the auditorium. At present, there is no provision for children under the age of 12, although there will be a nursing mums’ area. There is a large car park at the venue and free parking along Wapping Road which will be patrolled by members of Life Church. Holiday Inn Express 0800 43 40 40 If you quote PM1 at this hotel before 7th July 2019, you will receive a discounted rate. If you wish to book online for this hotel, please email office@presenceministriesinternational.org for details. Guide Post Hotel 01274 607866 There are 20 rooms available at a discounted rate at this hotel. Simply state that you are a delegate at ELA 2019 and you will get the discounted rates. The nearest airports are Leeds Bradford (LBA) 7.4 miles or Manchester (MAN) 53 miles. The nearest train stations are Bradford Forster Square 1.1 miles by car or 0.6 of a mile walking; or Bradford Interchange 1.5 miles by car or 0.9 of a mile walking. I’ve bought a ticket but I can’t come now – can I have a refund? We don’t offer refunds, but you are very welcome to sell on or gift your ticket. We don’t need to know the name of the recipient – please ask them to book in under your name. Are babies and children allowed in the auditorium? Babies (even really tiny ones) and children under 12 years old are not permitted in the auditorium. Are meals & accommodation included in the ticket price? No they aren’t, but there will be the option to purchase a packed lunch from Life Church. There’s also Street Food trucks and a Starbucks onsite. Please make your own arrangements for accommodation and travel. Is there child-care available ? The name on the ticket doesn’t match that of the attendee – does it matter? No – please book in as the name on the ticket. Please tick to be added to our email Newsletter.